Manhattan, NY EmpireCore has been selected to build a New York City Early Learning Center for The New York Kids Club at 21 West End Ave. This project was commissioned in conjunction with New York City Early Learning Center’s city-wide extension plan, focusing on efforts to provide high-quality educational services to the Upper West Side community. EmpireCore was selected for this project after a competitive bid process. The firm’s record for on-time completion and ability to assist the client in cost-saving value engineering are qualifications that led to securing the award for this project. EmpireCore’s ability to meet all code requirements, adhering and upholding all guidelines to protecting workers’ health and safety on all job sites, further demonstrates their success and innovation as a leader in the industry. The New York City Early Learning Center’s city-wide expansion serves to provide educational services to elevate opportunity and potential for children on the Upper West Side. EmpireCore meticulously scheduled a work plan for maximum productivity, as well as obtained required mechanical equipment to meet schedules and coordinate timelines. 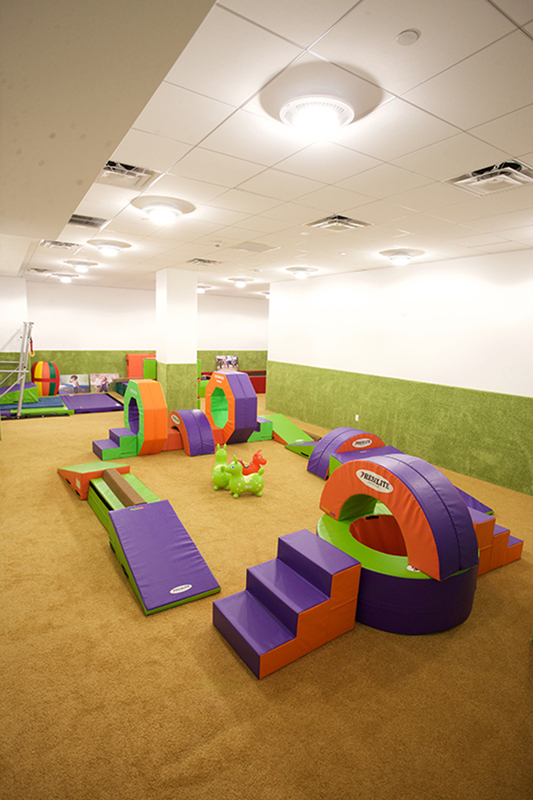 The New York Kids Club will offer enrichment classes and an exciting array of camps, birthday parties and special events. The main long-term sustainability benefit of the project includes providing high-quality early education to children for years to come.